Eggs play an important role in everything for baking. They give flavor and moisture to pastries, hold everything together, maintain the airy texture, and help rise the cakes. 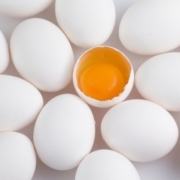 Nowadays, you will find different kinds of eggs in the supermarkets. 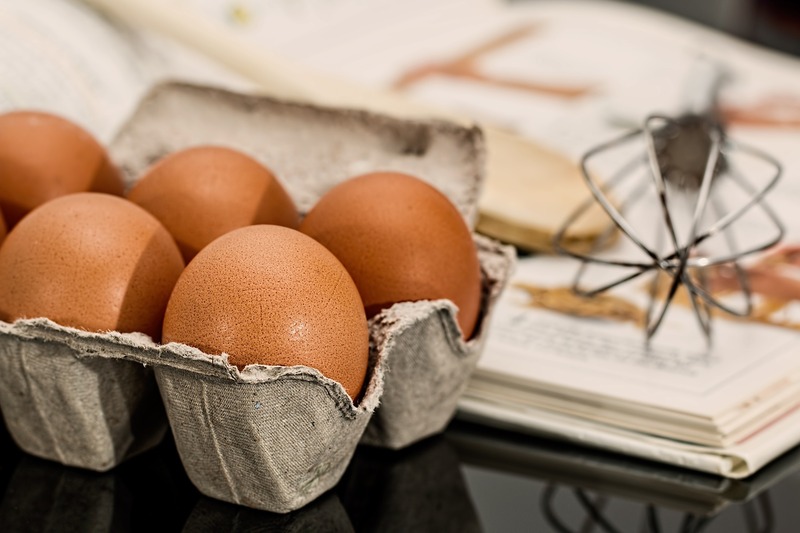 White eggs, brown eggs, medium, large, extra-large, jumbo… but which one we should use for baking? Always use the size of egg that is called for in the recipe. If the size is not given, assume it is large. For the large sized egg, the egg yolk is 15 ~ 20 grams and the egg white is 30~40 grams on average, it’s different depending on where you live. My recipes always call for a large one. Most of the time, eggs need to be at room temperature for baking. Make sure to check the recipe for whether you need to take the egg out of the fridge or not beforehand. If you forget, you can warm it up little by little with a double-boiler.